....to have had a wonderful time at Universal and Disney World. I can't wait to go back. ....to be taking Natalie to see Beauty and the Beast this weekend. The boys aren't interested. ....to have ridden on the Gringott's ride at Harry Potter even though I don't even read Harry Potter. But Natalie insisted since her teacher loves Harry Potter. ....to be slowly going through all the vacation photos. There's a lot! ....to think it's so cool that Sesame Street has their first character with autism. ....to have a cold. I probably caught it on the airplane. Ugh. ....to have bought that rose cup that the internet was going crazy for while at Be Our Guest. It is really pretty! I am looking forward to taking my boys to Universal for the first time this summer. When we go to Orlando, we only do Disney, so this is new for them. I'm so sorry you have a cold! I can't wait to see the pics!! Sounds like a great trip. I have only been to Disney once in my life. I started blogging again and I think I linked up to you but I am not sure I did it correctly. So I am not trying to be a rude blogger just clueless. Just let me know what I have to fix and I'll try again. 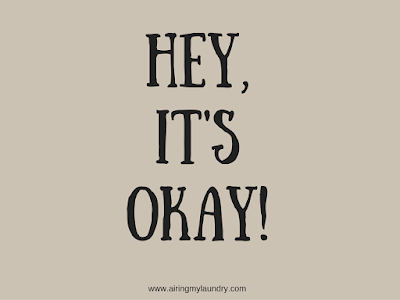 Have a great day feel better. I like the cup! I am glad you had a great time and can't wait to hear about it. I really want to go to Universal too but Disney always takes precedence! Sorry to hear you caught a cold. We are going to Universal and Disney World in January, so I guess I'm okay about that to! LOL. A Disney trip sounds wonderful. I hope it was memorable. I must say that cup is the cutest! The Sesame Street character with autism made my heart so happy <3 What were your son's thoughts about it? How long did you have to wait to get the cup? It's pretty! So glad you guys had a great time and made it back safely. And you're right; that cup IS really pretty! Get well soon! Get some rest from your vacation! I'm so glad you guys had a good time! You deserve it. Looks like you had a fantastic time! Love love love the rose cup! I just got back from both parks myself and loved it. Beauty and the Beast is also AMAZING! I so miss Disney! I'm sure you had a great time there and in Universal as well. You're going to love Beauty and the Beast, without a doubt! I am loving that tumbler of yours with the rose in the middle! I'm seriously thinking about getting one as well. I think it's awesome that you had a great time during your vacation! It's difficult not to enjoy Disney and Universal anyway. I hear you on slowly going though holiday photos. After two years of travelling we have a lot.. We seem to be about a month behind on posting them, and about two years behind on organising them on our computer. . I saw the Sesame Street character too. Thanks for showing me the cup. I'm glad you had fun at Disney World I loved it when I went too. Wow! the enchanting rose, craze! You better enjoy watching Beauty and the Beast coz its magical and you'll feel in-love again. And just feel a bit sorry that my Malaysian readers won't be seeing it coz it is ban in their country. 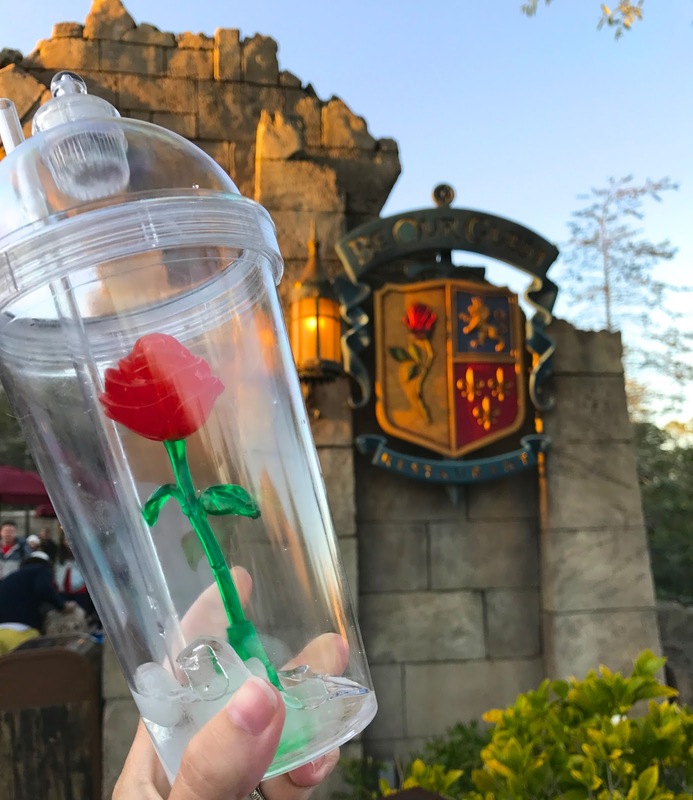 That's a very cool rose cup. My daughter would love that for sure. I love this post. 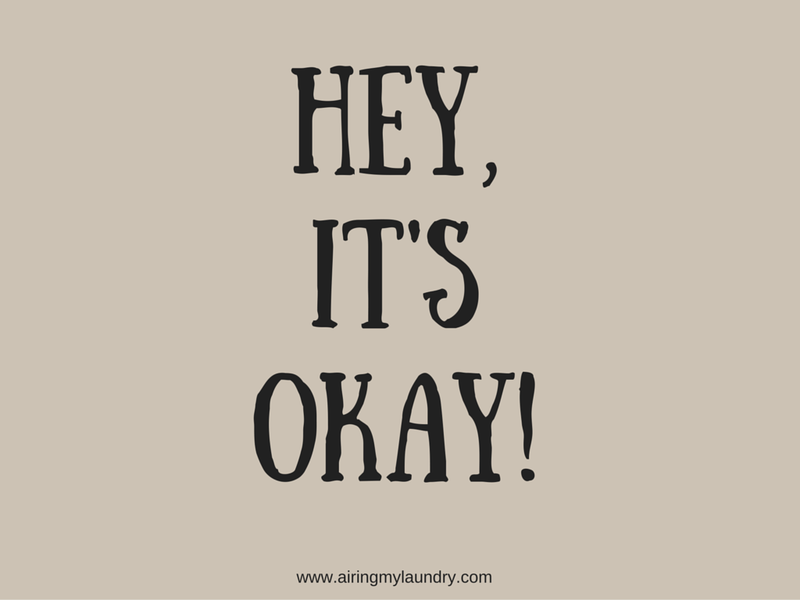 And for me, It is okay to take the time for me to make sure I am happy. Ugh, I always seem to get sick after being on an airplane too! I always take too many photos when I go on vacation. Mof I am in the process of deleting pictures so I don't have so many to scroll through. Hey, we're going to see Beauty and the Beast this weekend, too! Hope you enjoy it.